In the last three decades, the use of prescription drugs has increased to alarming numbers across Canada. From Nova Scotia across Ontario and through Alberta into British Columbia prescription drugs has attacked and destroyed so many lives that it is surprising there isn’t more done to control this danger in our present society. 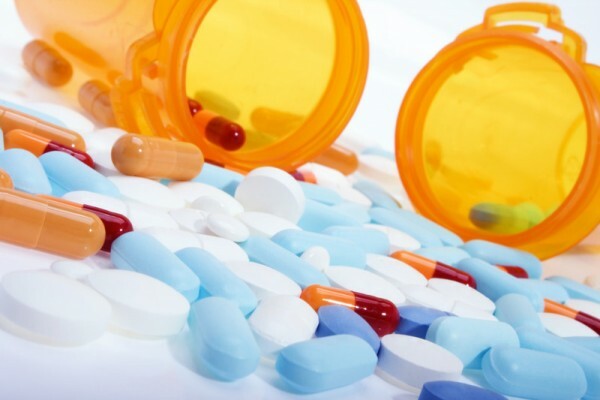 When referring to prescription drugs we are talking about any drug that is usually ordained by a qualified physician for a diagnosed medical condition. But people can become addicted to some of these particular drugs. The best example is that medication prescribed for physical pain, such as those given after a traumatic accident that requires some relief, they include Fentynal, Percocet, Oxycodone, Morphine and a whole list of others. These are very potent medication and are expected to be taken by following a very precise dosage. The issue though with these pain suppressant prescription medications is that the person is suffering from some unwanted physical pain and by the time the prescription dosage has run out the pain may not be fully resolved. This causes the person to fill their prescription medication again and again and again. Eventually, they can no longer fill this prescription drug and turn to black market sales. That is when you can see the addictive factors involved with such drugs. The question is why would someone continue past the point of their prescription? Every drug and medication have its side effects; pain suppressant drugs are no different. One of the desirable effects of the prescription drug is its numbing effect; in order to relieve someone from a source of pain the drug must null this for the individual. This numbing effect causes the person also to have a sense of numbing to other areas of life; nothing bothers them. It creates a “spacey feeling” a “not there feeling” it’s a disconnected feeling. That works well for people who may also be suffering from emotional upsets, or other sources of unwanted feelings. People that get addicted to prescription painkillers will tend to increase the dosages on a regular basis. It’s not uncommon to hear about a person who is taking 20 or 40mg of Oxy’s per day, increase this to 500mg and even up to 800mg a day. That reacts on the body by creating a dependency to this drug, and the body can not survive well without its required dose. So if you have pain or discomfort and have a prescription drug medication to take for it; follow the correct posology and that’s it. If you or someone you know is already addicted then you should call a professional in the field of addition, most likely a medical Detox will be required before enrolling in a drug rehab center.